A handgun and ammunition was busted at Cleveland Hopkins International Airport. 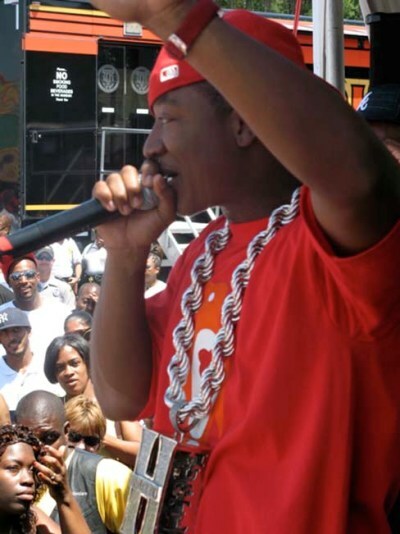 He is no other than current hotshot rapper, Yung Joc and his real name is Jasiel Robinson. The LTA employees while conducting routine airport security checks found illegal weapons unpacked from his luggage before attending Delta flight. This entry was posted on Tuesday, December 25th, 2007 at 1:51 pm	and is filed under Celebrity News. You can leave a response, or trackback from your own site.